Gentlemen, every time you need to get a haircut do you end up just putting it off? You know you need one but there’s just something stopping you. There’s just that little thing in the back of your head making you avoid the situation. Who knows, it could even be all of those things. But you can’t let that stop you. You have a date in two days time and a big work presentation the day after. You NEED to look good. You need one now! You jump in the car and head to a new barber that just opened up down the road. You give him a vague idea of what you want. He doesn’t really understand. 10 minutes later you have a mess. Why do you keep getting average haircuts? If you stopped doing this and went to the right barber you’d be able to cruise in and out of the barber shop, at the slightest hint of needing a trim, with complete confidence. You’d come out having the smoothest haircut and the sharpest facial hair anyone has ever seen. You’d kill it on your date. You’d kill your presentation. No doubts, no hesitations, no worries. Well, where is a barber that can give you all the confidence you need? Oxford Street Barbers is a traditional walk in only premium service based in Leederville. Opened in January 2016, Adam Hansford, along with his apprentice Luke, provide the ultimate barber experience at what could quite easily be one of the best barbers in Perth. 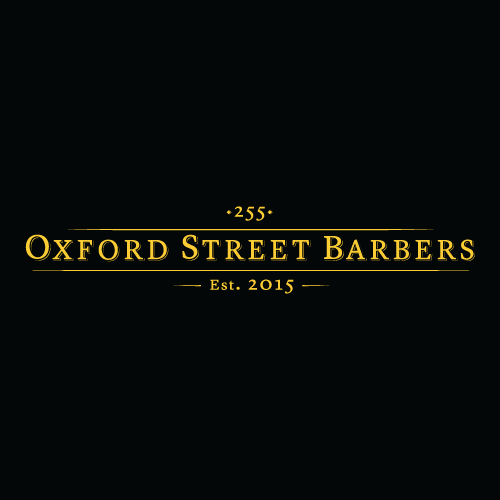 Whether you need a haircut, a beard trim, or a razor sharp shave – Oxford Street Barbers is the place to go. No matter your size (they’re great with the kids too) you will always leave feeling as if you have been genuinely and respectfully looked after. Adam has a huge amount of experience in the industry. Having cut hair for 22 years as well as attending trade and industry events in Melbourne annually means that when you go to Adam, you only get the best advice and service. Very respectful toward his clients, Adam has built a large returning client base that all sing praises of his shop. 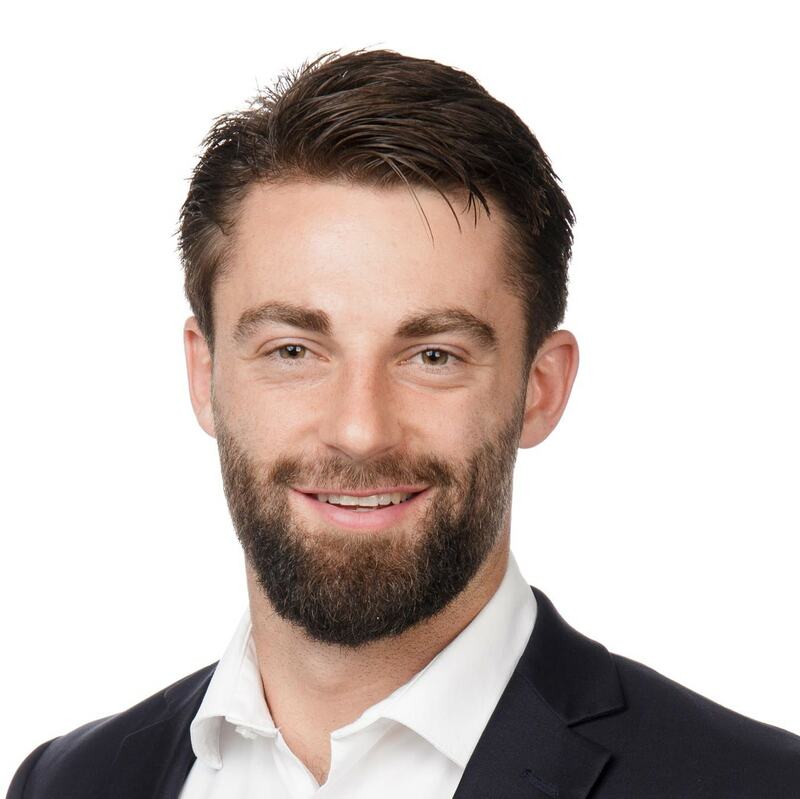 This attitude toward his clients is quickly rubbing off on his apprentice Luke who started in February 2017. Luke is picking up his craft really quickly and always gives a mean cut. Currently going to TAFE, he will become a qualified barber after his coursework and after Adam signs him off (unlikely as he’s getting too good to even give him the chance to leave!). Both Adam and Luke are great guys, and create a warm relaxing environment – noticeable as soon as you walk in. Other than providing the full traditional barber service, Oxford Street Barbers also offers a range of quality mens hair products to suit whatever style. Although not as cheap as the standard ‘Just Cuts’ trim, you most definitely get what you pay for as backed up by the numerous positive reviews on Google (4.7 Stars, 38 Reviews) and Facebook (5 Stars, 34 Reviews). Lads, go to Oxford Street Barbers.